Friday at noon is the No Gi day class at Thousand Oaks and the usual suspects were training hard. After class ended a few students stayed to work on their technique and were treated to a big surprise. 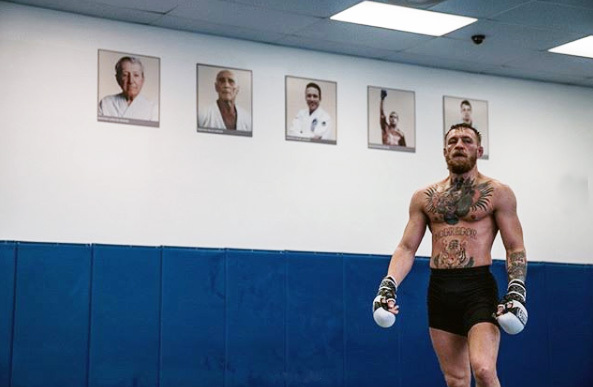 Conor McGregor and his training team walked into the Academy for some 1:1 work with Professor Fabio! 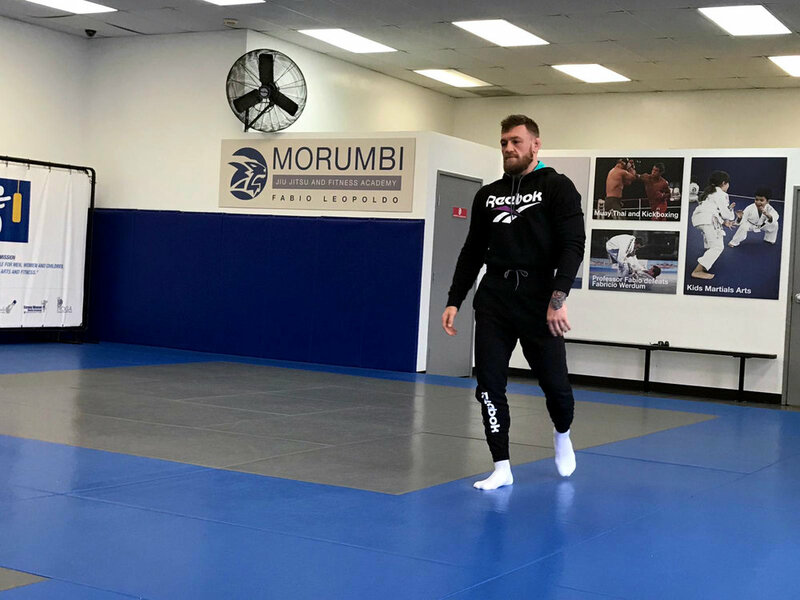 The professor rolled with their entire team and treated the Morumbi students to an elite level grappling display. It was awesome!